By employing a 800x480 (WVGA) LCD panel with high brightness, contrast, and fast response, the LMD-940W offers a picture quality with excellent color reproduction even in outdoor or bright ambient light. 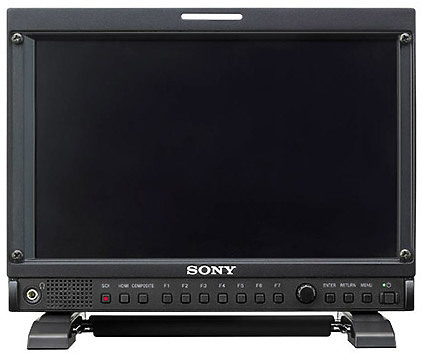 Additionally, the LMD-940W incorporates Sony's ChromaTru Color Processing which allows the LMD-940W to accurately depict SMPTE, EBU and ITU color standards. The panel offers a wide viewing angle of 170 degrees degrees when viewed both up and down, and side to side. 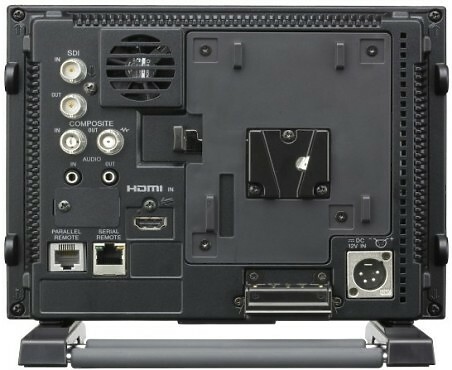 A removable protection panel covers the LCD panel for added security when working in the field or shipping the monitor. The LMD-940W comes standard with one composite input/output, 1 auto-detect HDSDI/SDI/3G SDI input/output and 1 HDMI input. The monitor comes equipped with a 3 mode power system - AC100V, DC12V, Battery Adapter. Incorporating a newly designed 3G SDI capability.